Home | T-SHIRTS | FOR LIFE! | CHICAGO For LIFE!.. 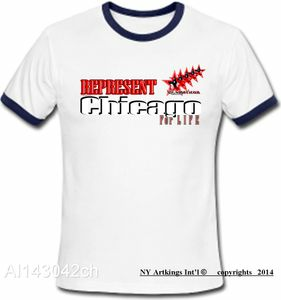 Home | T-SHIRTS | Represent 4Life | CHICAGO For LIFE!.. !! REPRESENT Chicago 4 Life ! !